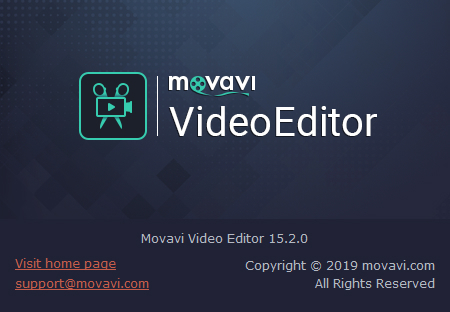 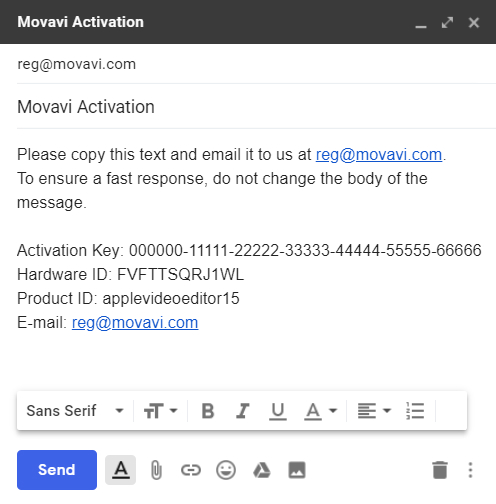 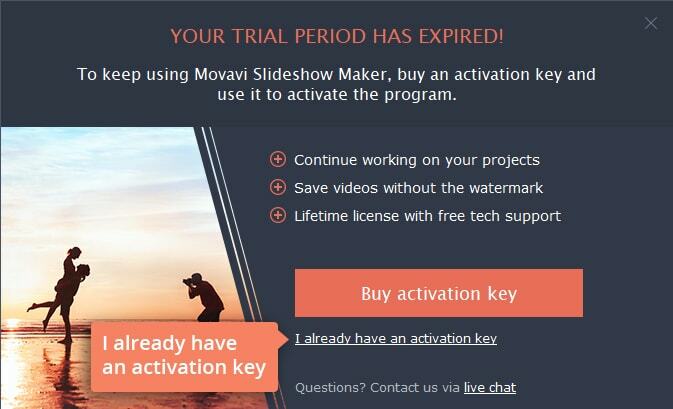 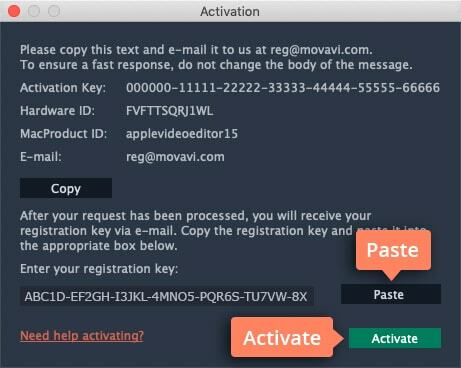 This page explains how to activate Movavi programs for Mac. 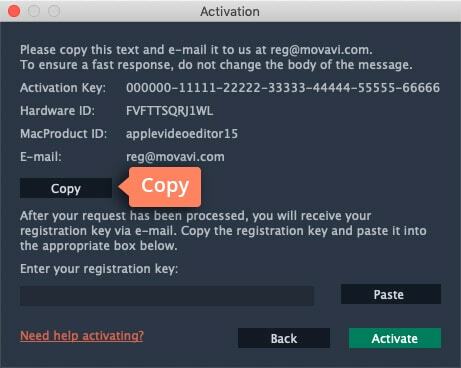 You’ll also find an FAQ section that explains what to do if some part of the process does not work correctly. 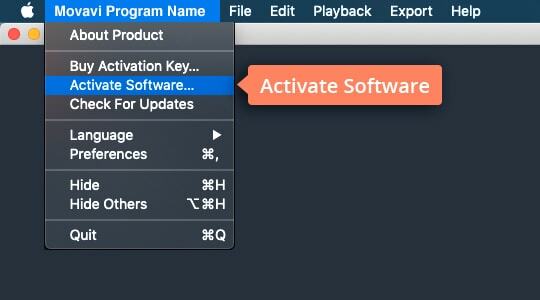 From the Application menu, choose Activate Software.